Got that and another magazine free there. Thanks! 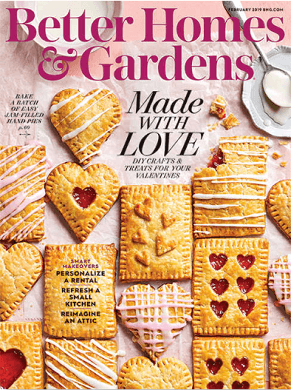 What did you put for Industry and Job Area to get the Free Better Homes and Garden Magazine. I am having a difficult time in getting the link to put my information to get the magazine. Thanks! Thank you so much for all the magazines ?? Absolutely excited about this! Can’t believe how easy it is.